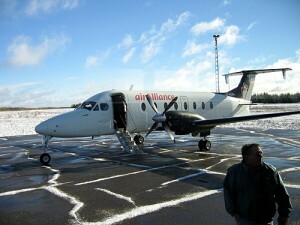 Air Georgian is a charter airline, based in Ontario and operating since 1994. They also operate under the name of airAlliance. Check them out if you want a flight to smaller communities such as the cities of Fredericton, Moncton and Saint John in New Brunswick and Charlottetown, the capital of Prince Edward Island.